- Audio. Melvyn Bragg with guests Jonathan Rée, Sarah Hutton, and John Cottingham. BBC Radio 4, In Our Time, 23 Dec 2011. 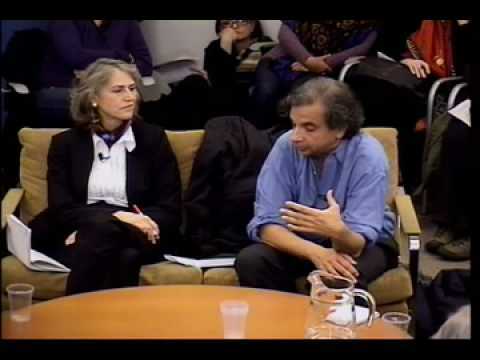 - Roundtable on Spinoza's Philosophy hosted by the Philoctetes Center, February, 2009. Speakers were Akeel Bilgrami, Jonathan Israel, Steven Nadler, Joel Whitebook, and Catherine Wilson. - Video. Steven Nadler. At Beyond Belief, University of Wisconsin-Madison, 2006. 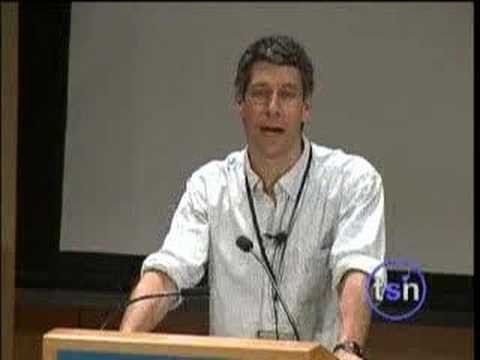 Steven Nadler, Chair of the Department of Philosophy at the University of Wisconsin-Madison, gives a talk on Baruch Spinoza at Beyond Belief 2006, touching on Spinoza’s conception of God and morality.